One of the most cost-effective roofing solutions is a liquid silicone recover of your existing roof. Providing up to 88% reflectivity, this system is growing rapidly in popularity in the energy-conscious Washington region. 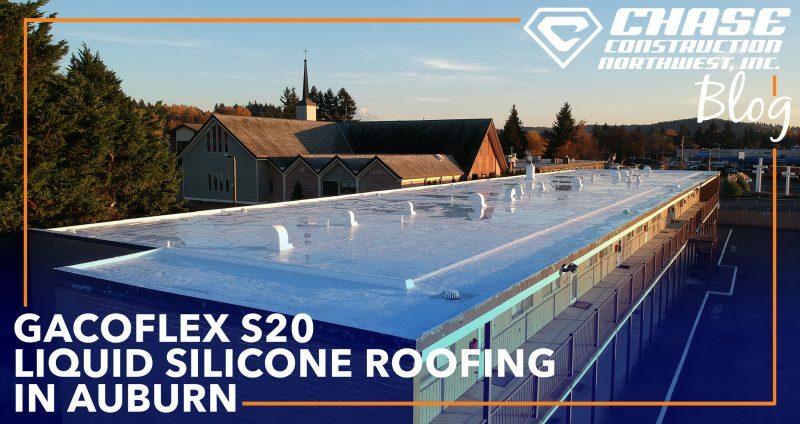 The GacoFlex S20 series can be applied over nearly any type of existing roofing material for homes or commercial buildings. Liquid silicone is particularly applicable for low slope buildings because it is unique among roofing material in how it can hold standing water without leaking. The most common ways that homeowners find roofing contractors is through referral or internet reviews. These contractors then visit the home, assess the roof in question, discuss options with the homeowners, and either provide an estimate right then or within the next 24 hours. Choosing an honest and reliable contractor who will provide you with the kind of craftsmanship you most want is of the utmost importance. Sometimes understanding a roofing estimate or comparing multiple estimates can be a tough task. 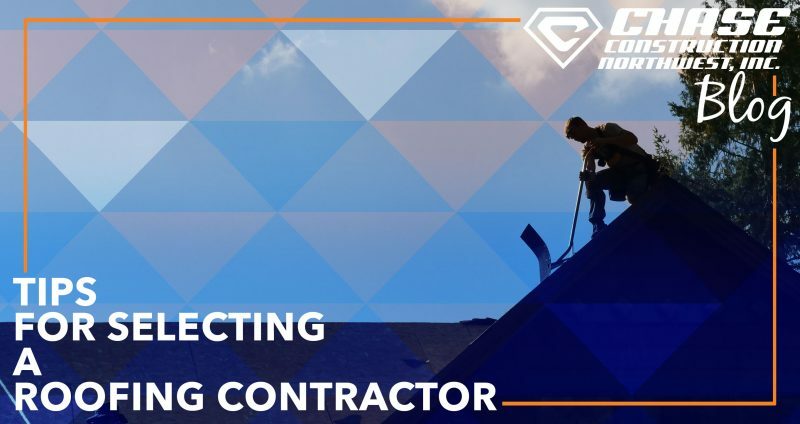 This article intends to give the most effective tips we’ve gathered from our experience in this industry to ensure you get the contractor who is right for you. 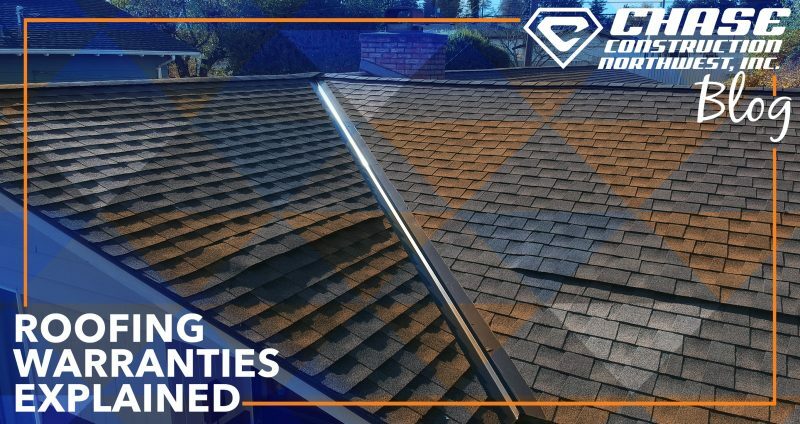 IKO’s Cambridge roofing system is as robust as it comes for economical shingles. 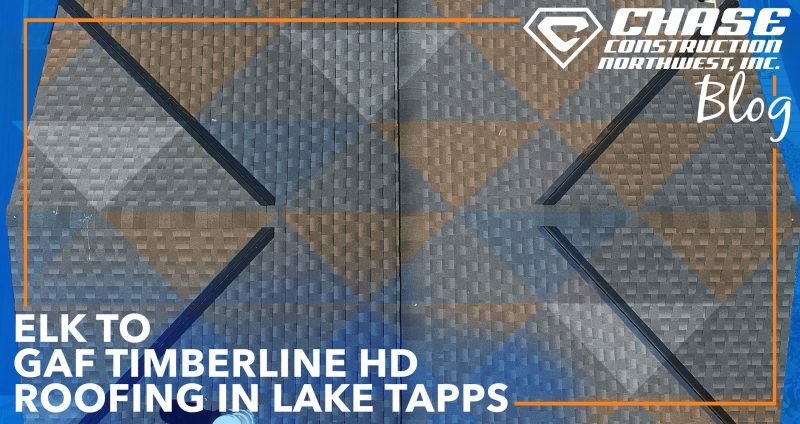 With cutting edge technology, these asphalt composition shingles have stronger performance than most competing value-engineered shingles. We frequently recommend them because they are among the most long-lasting roofing products we’ve ever worked with. IKO’s Sumas manufacturing plant does a remarkable job for the Pacific Northwest. 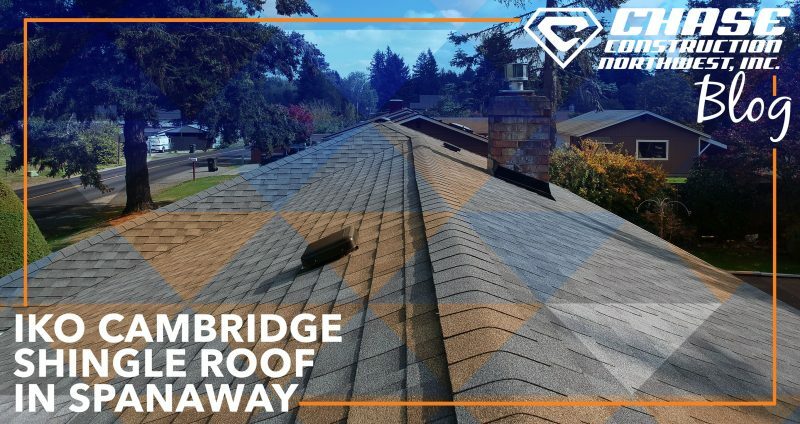 The Cambridge system gives many homeowners peace of mind that their new, beautiful roofs will protect them for many years to come. 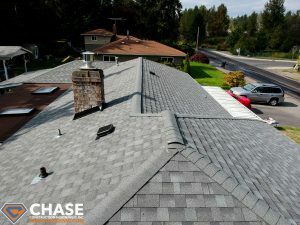 Chase Construction North West, Inc. is an IKO certified ShieldPRO Plus roofing contractor and we know all the ins and outs of roofing the Cambridge system. 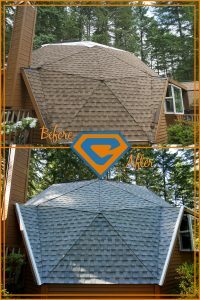 Of all the different kinds of structural designs for homes, geodesic domes may be among the most unique. They were conceptualized by Buckminster Fuller in the 1950s as a solution to housing shortages. 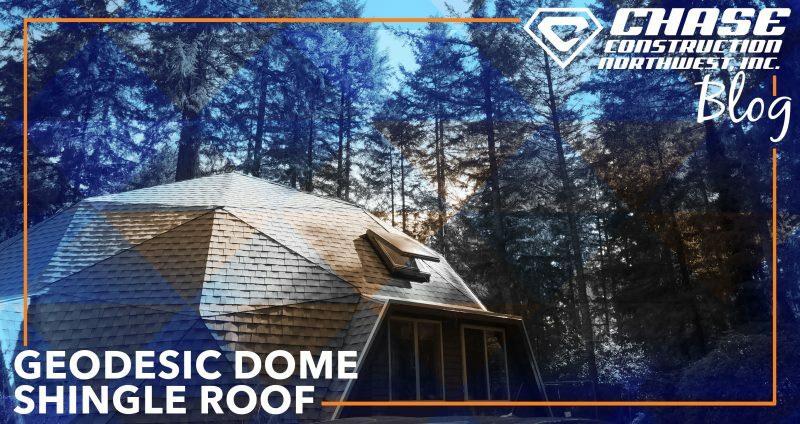 He believed their unique structural engineering would allow geodesic domes to be manufactured in aerospace facilities and then air-delivered to the residential site.